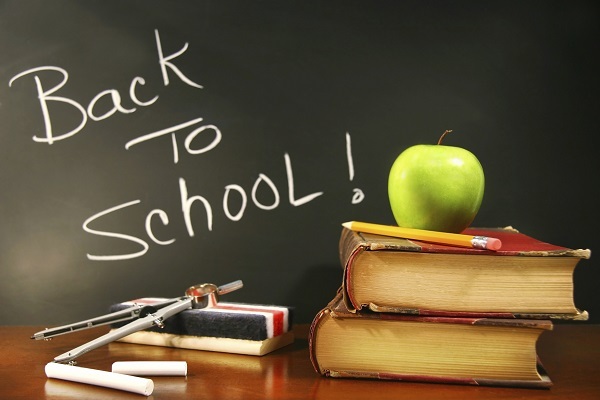 Back To School – these are the words that strike fear into some children. And it can be scary for parents too! New school gear costs money, so it is important that you keep your child’s garments fully protected. That is where Nikwax comes in! Cut the cost of replacing those school essentials such as jackets, fleeces and shoes by stocking up on tried and trusted products such as Tech Wash, TX.Direct, Polar Proof and Waterproofing Wax for Leather. As you may know, a new pair of school shoes can cost as much as £50. And when a child finds a puddle, they are likely to jump in it. When leather gets wet its breathability is reduced leading to soggy socks and damp feet. Nikwax Waterproofing Wax for Leather gives immediate protection by renewing the leather’s Durable Water Repellency (DWR). Not only that but Waterproofing Wax for Leather Black restores colour and helps to reduce scuff and abrasion marks for when the kids forget they shouldn’t be playing football in their new shoes! Waterproof coats and jackets will need to be replaced if they are not looked after correctly. They can begin to soak up rain simply because they are dirty, and using a regular household detergent will leave water attracting residue on the item, inhibiting its water repellency. First, wash your garment with Nikwax Tech Wash, then wash with TX.Direct to maintain breathability and replenish the Durable Water Repellency, help your child stay warm and dry in the rain! On cold winter days, your child will appreciate their fleece jackets, gloves and hats. Nikwax Polar Proof has been specifically designed and optimised for fleece garments; it leaves a flexible treatment on individual fibres, adding water repellency whilst allowing moisture vapour to pass through it. This maintains breathability and optimises the garments performance in wet weather. Avoid a cold, wet, unhappy child by using Nikwax Polar Proof. Choose Nikwax to protect and lengthen the lifespan of your child’s school gear this September!